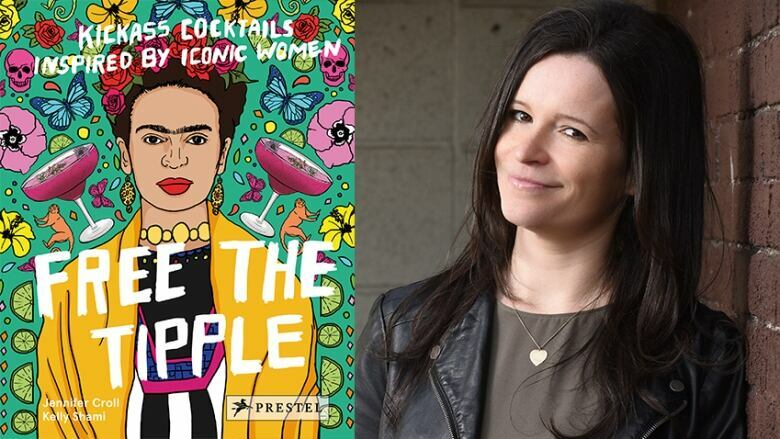 Jennifer Croll's Free the Tipple features drinks inspired by famous women in history. 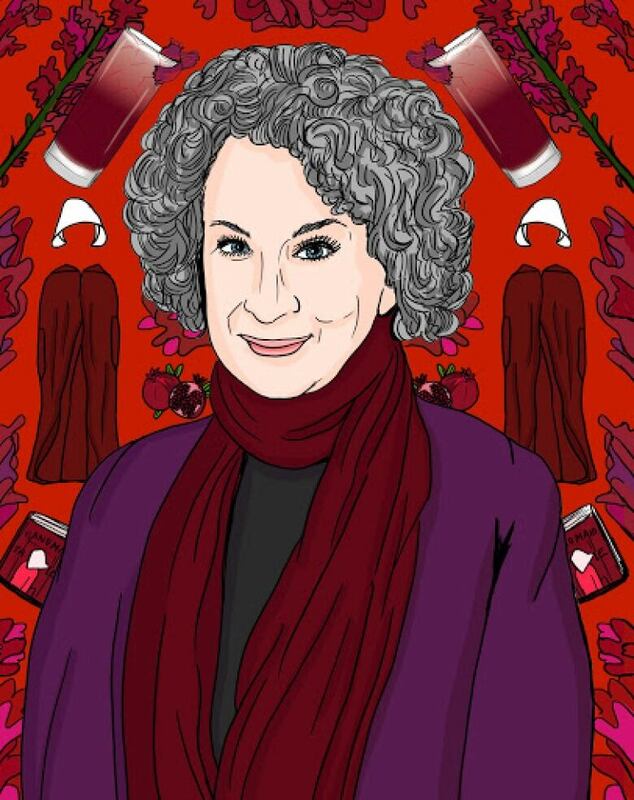 In her book of original cocktail recipes, Free the Tipple, Vancouver author and editor Jennifer Croll pays tribute to 60 influential women, including the "grande dame of dystopia" Margaret Atwood. "As we all know, Margaret Atwood is Canada's most famous writer. She's known for creating strong female characters and writing books that could be called feminist dystopias," said Croll in her interview on The Next Chapter. "Her drink is meant to reference The Handmaid's Tale which is arguably her most famous novel... It's garnished with a snapdragon, the flower in the book. Being a sign of female power, I thought that would be an interesting garnish." Add all ingredients to a shaker and shake with ice. Pour into a Collins glass filled with ice and garnish with a snapdragon. Jennifer Croll's comments have been edited and condensed.